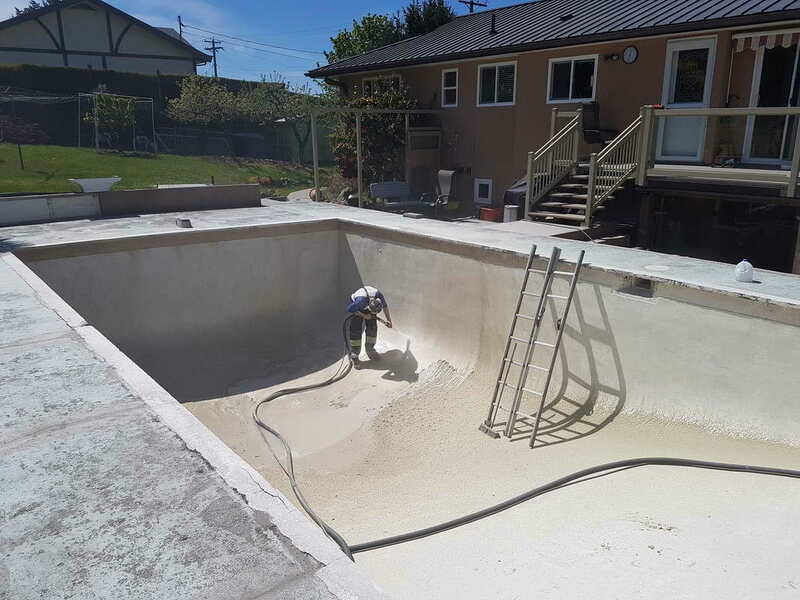 VacuBlast are the pool restoration and surface preparation specialists. 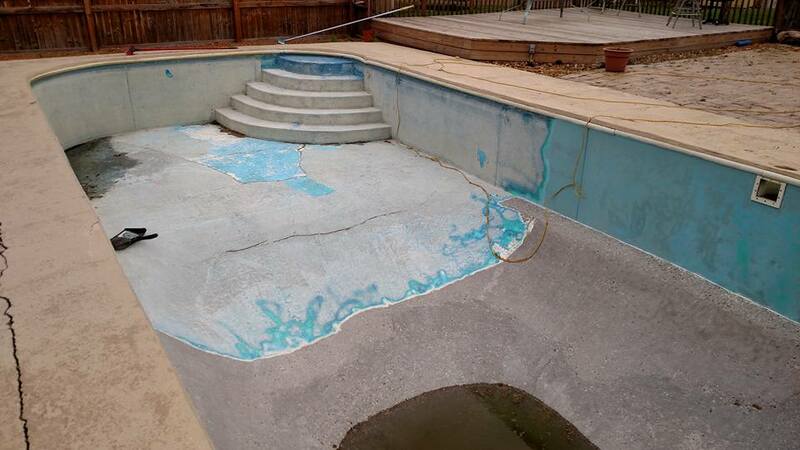 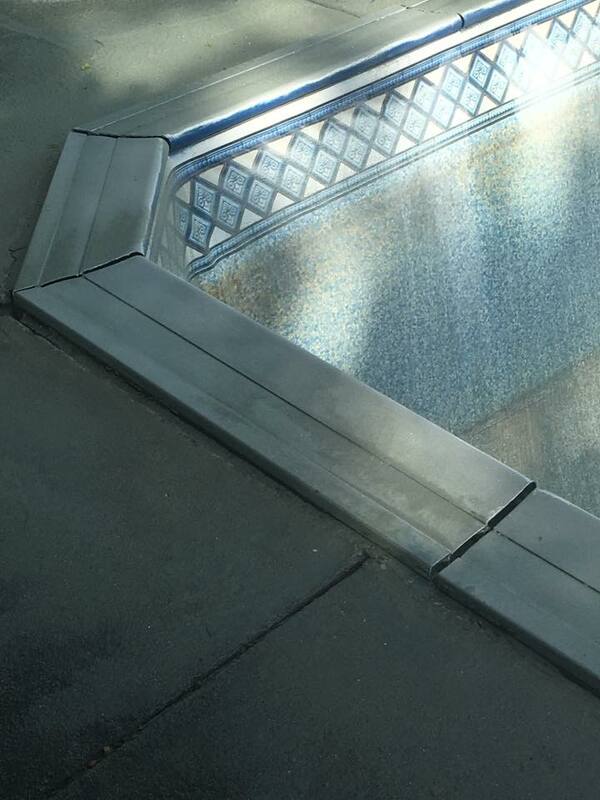 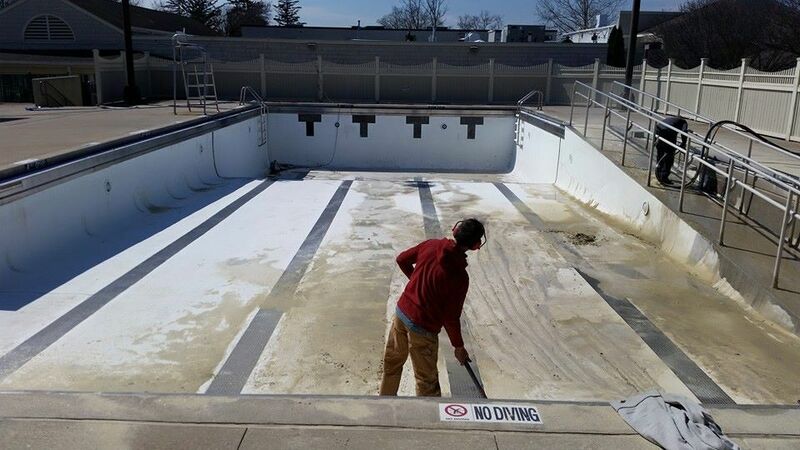 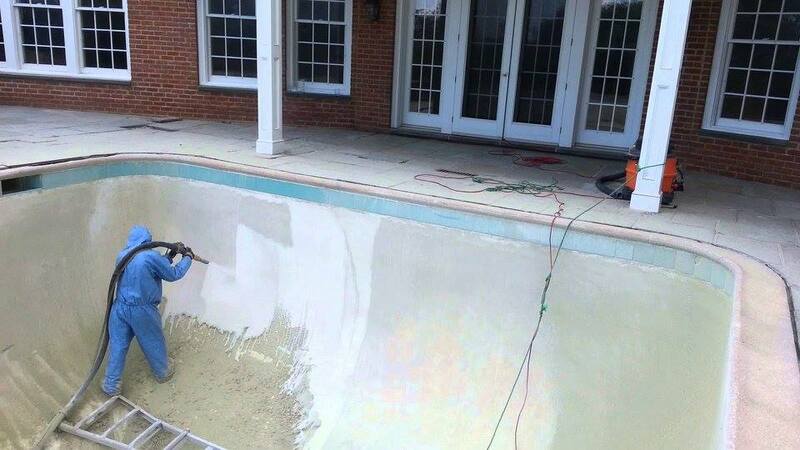 We assist in your restoration project by removing all paint, coatings, stains and excess concrete using our advanced sandblasting technology, restoring the surface to original condition and prepare your pool for resurfacing or paint application. 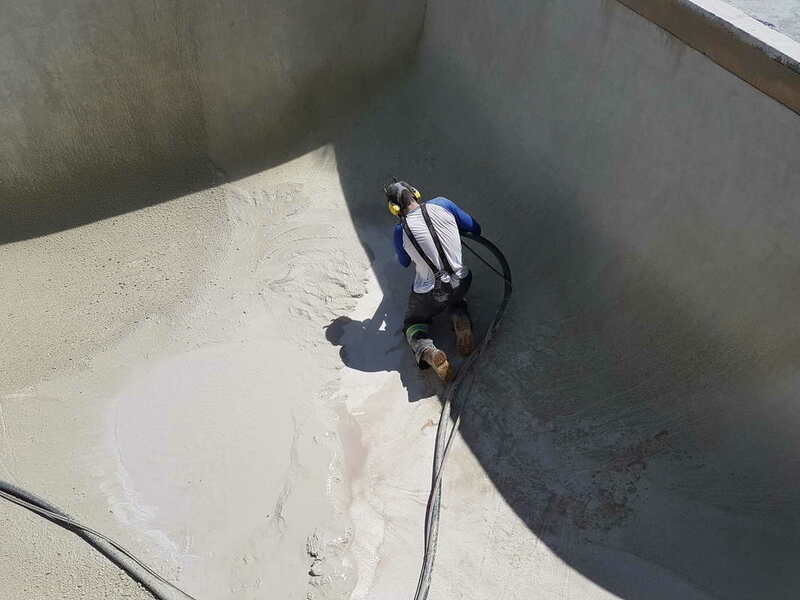 Our Wet & Dry Dustless Blasting technology is the perfect solution for Pool Restoration in Sydney. 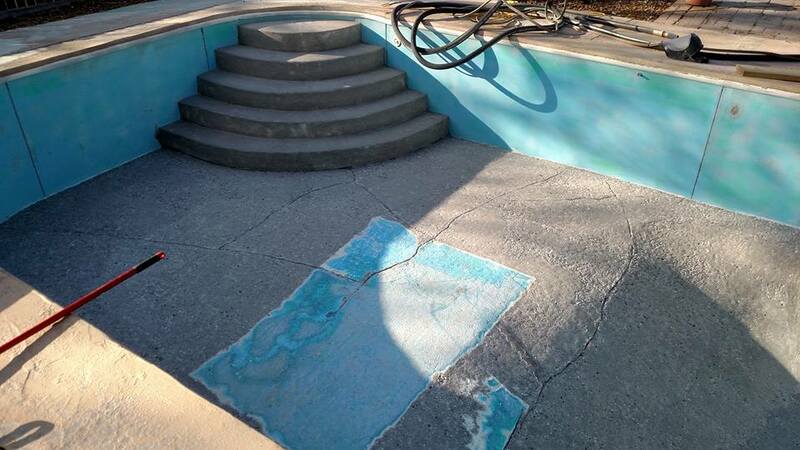 This methodology uses a mixture crushed glass or garnet abrasive and water to effectively strip existing surface contaminates from pool substrates. 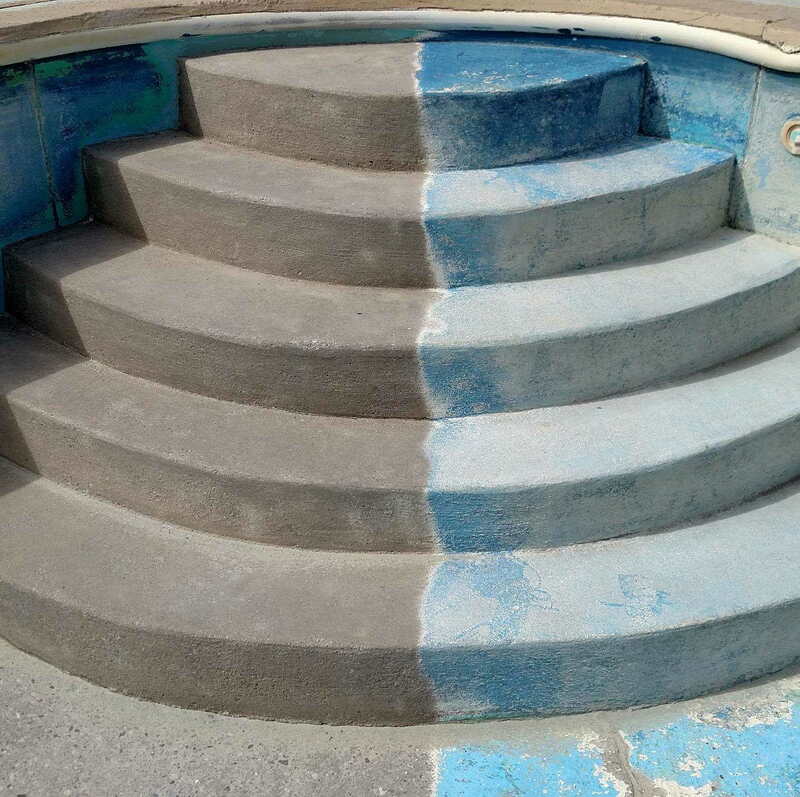 Our equipment is eco-friendly, requiring no chemicals in the treatment process and producing 90% less dust or other harmful emissions in comparison to traditional methods. 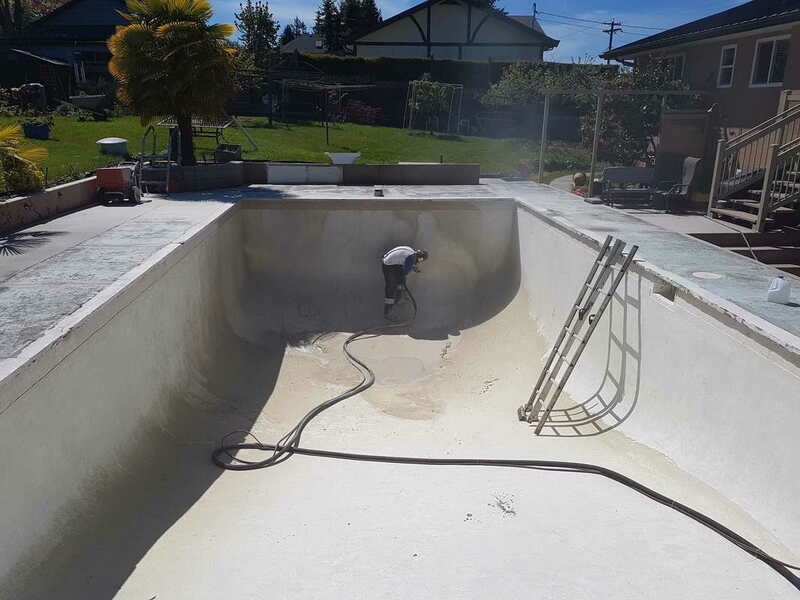 For professional Pool Restoration in Sydney call us today! 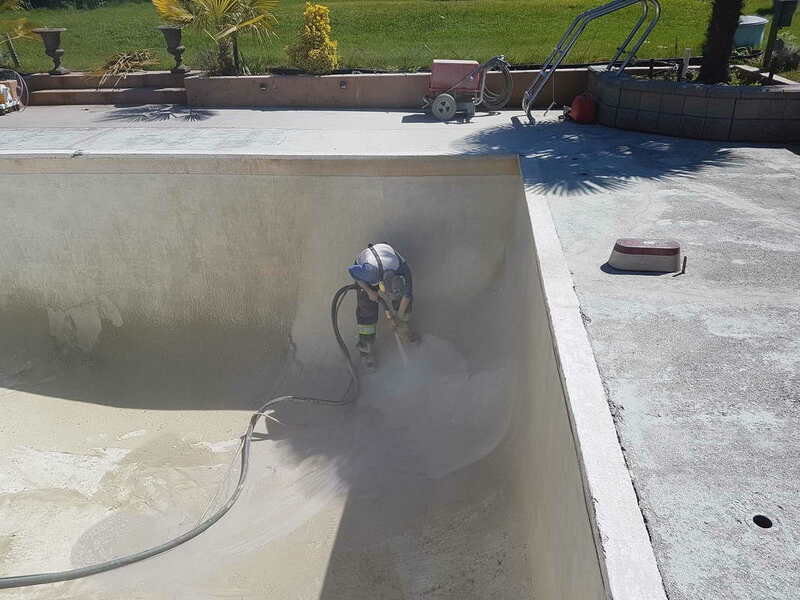 For more information on our pool restoration in Sydney, or to make a booking, call the team at VacuBlast today on 1300 986 877.